SELFIESPOT PRAGUE is offering you an oasis amidst all possibilities in the world. By choosing your selfiespot for you, there is no selfiepanic needed anymore. You are assured of the best background for your selfies, just outside of the main routes of tourism. You will show your friends you took real interest in the city, searching for real city life outside of most tourist guides. 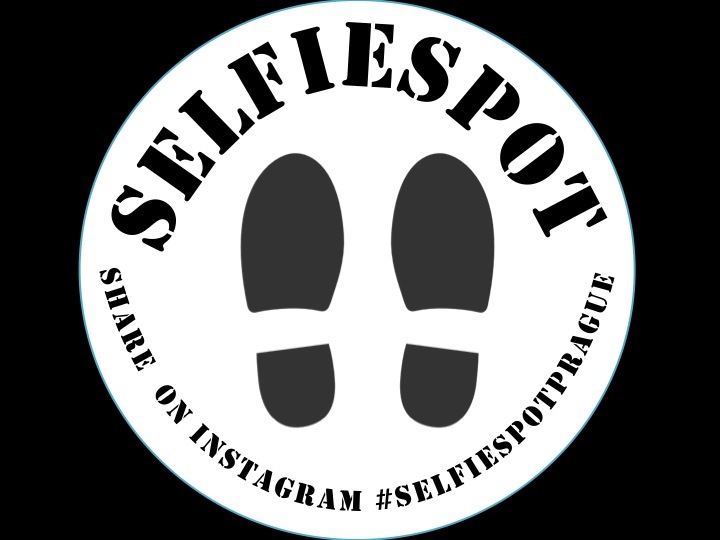 SELFIESPOT offers you that, without the risk of getting lost or loosing too much time.